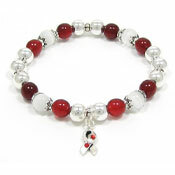 Red and white awareness ribbon jewelry and designs to show your support for aplastic anemia, Squamous Cell Carcinoma, MDS & other Bone Marrow Diseases (AA&MDSIF designation). 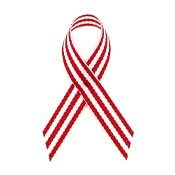 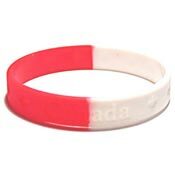 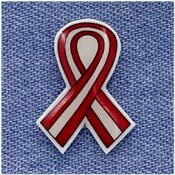 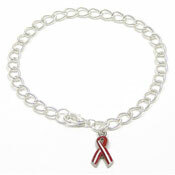 A Red/White/Red (three stripes) ribbon is for Leukemia and Lymphoma. 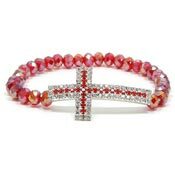 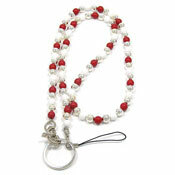 You may also order custom red and white jewelry designs here.